For a building to be truly smart, it must have access to a significant amount of IT data - data that has traditionally been held in multiple silos, with no connection to OT data. To store and manage the IT portion of the knowledge graph, Johnson Controls again turned to Azure Cosmos DB. Just as with the OT data, there is a huge variety in schema and shape of IT data. 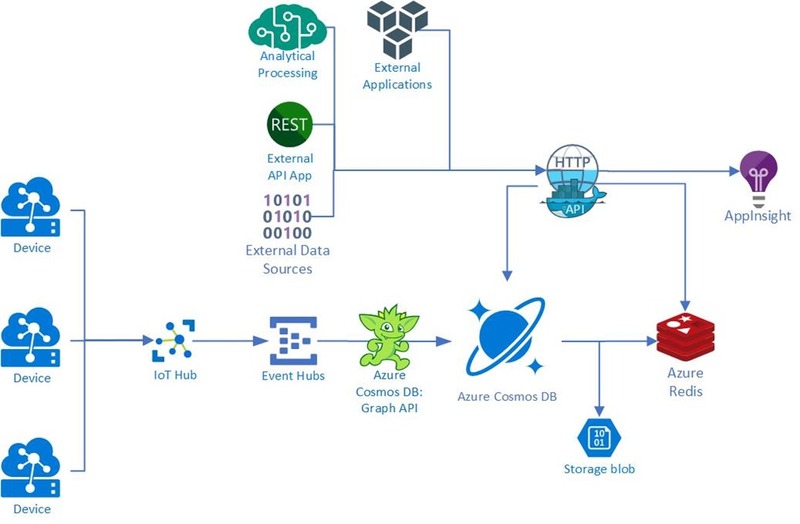 Digital Vault ingests, stores, and incorporates IT data into a building’s knowledge graph using the Azure Cosmos DB Graph API. 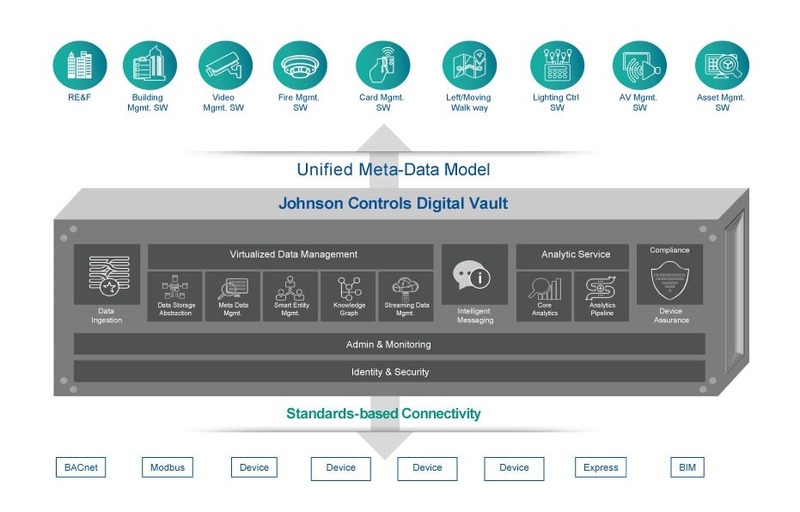 This makes it possible for Johnson Controls’ developers to use industry-standard APIs for processing graph data from any language.